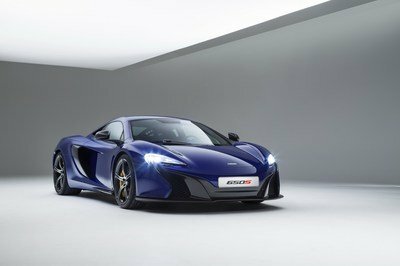 I’m probably not the only gearhead that wants to see a drag race between the McLaren P1, the Porsche 918 and the Ferrari LaFerrari, but there’s a reason why such a confrontation won’t happen anytime soon. 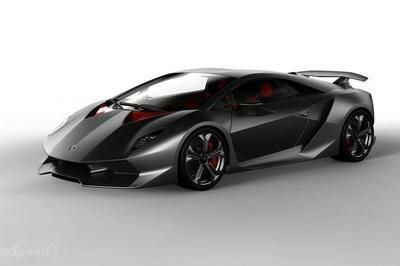 And it’s all Ferrari’s fault, because Maranello doesn’t want this to happen! 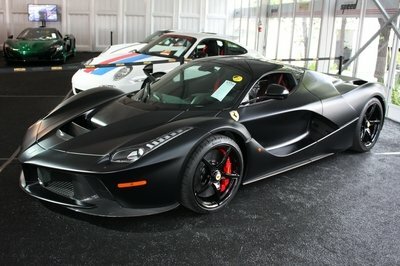 Yup, Ferrari has forbidden LaFerrari owners to race it against the P1 and the 918; the same owners who paid more than $1.3 million to take the hybrid supercar home. 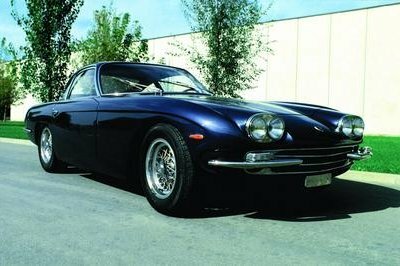 Is Ferrari trying to hide anything? Could it be that the LaFerrari is actually slower than its main competitors, prompting Maranello to keep its hypercar away from drag races and head-to-head track battles? Unfortunately, it’s a question I can’t really answer given the current circumstances. 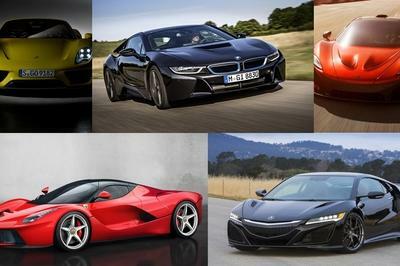 With an actual test between the three impossible to schedule, the folks over at XCAR came up with a different way to compare the supercars. It doesn’t involve burnouts, drag racing or track carving, but hundreds of plastic parts and the joy of building... Lego cars. 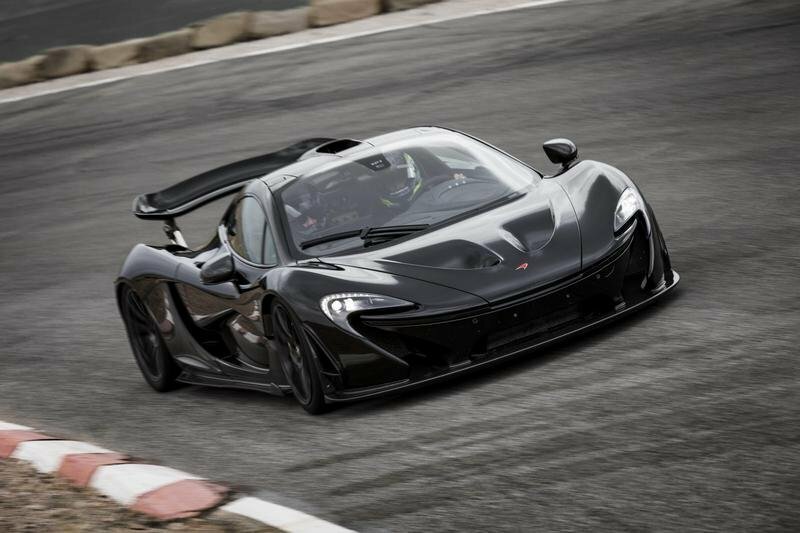 Specifically, XCAR set out to find out which of the three is fastest to build and purchased the LaFerrari, P1, and 918 Hybrid from the brand’s Speed Champions series. Silly? 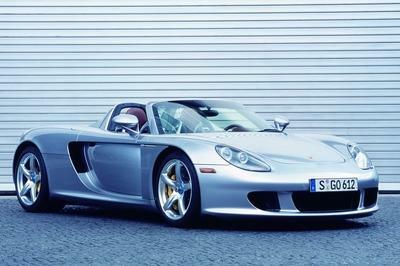 Could be, but you have to admit it’s the only way these supercars can be compared unless you have the actual cars, a race track, and a stopwatch. Hit the play button to find out which is fastest to build. Spoiler alert: Ferrari is probably happy with the outcome. 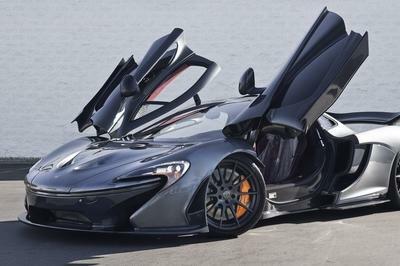 Find out more about the McLaren P1 in our full review here. 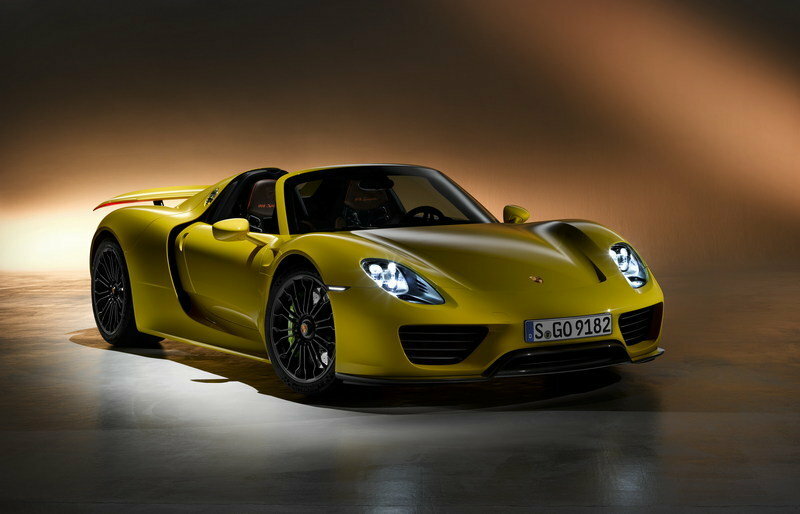 Read more about the Porsche 918 Spyder in our detailed review here. 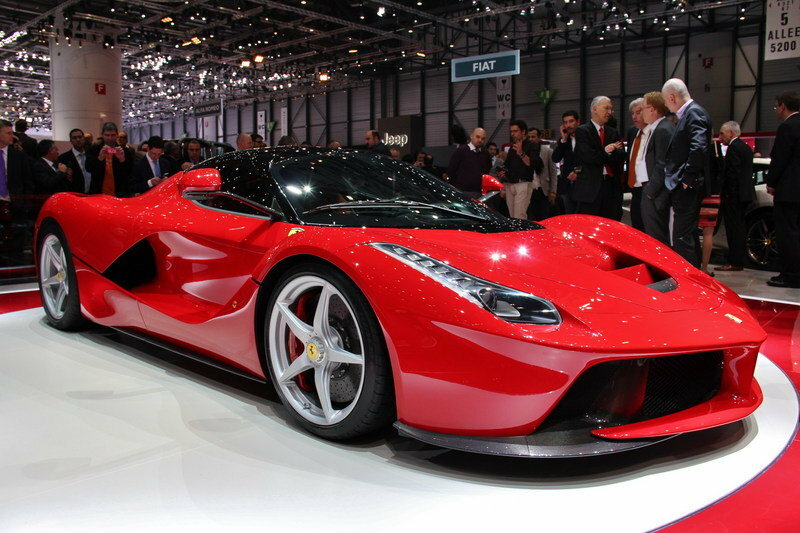 Find out more about the Ferrari LaFerrari in our full review here.